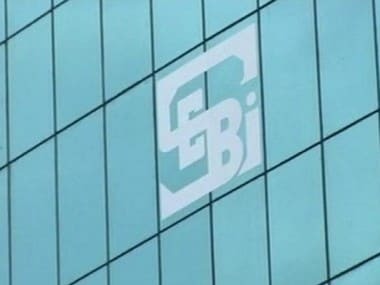 Sebi also asked National Stock Exchange (NSE) to be "careful and cautious in its dealings in the securities market and comply with all the legal requirements that govern its functions as a stock exchange". 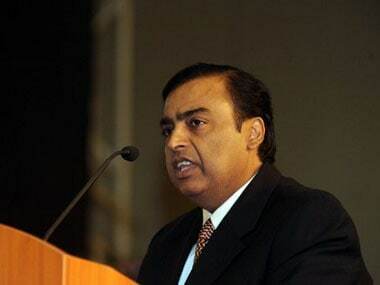 Reliance has filed a petition challenging the Sebi decision at the Securities Appellate Tribunal (SAT). The next hearing in the matter has been posted for December 11. The Securities and Exchange Board of India(Sebi) in an order issued on August 23, 2014, banned Delhi based PACL, from collecting any more money from investors. Sebi also asked PACL to refund the money to investors over the next three months. 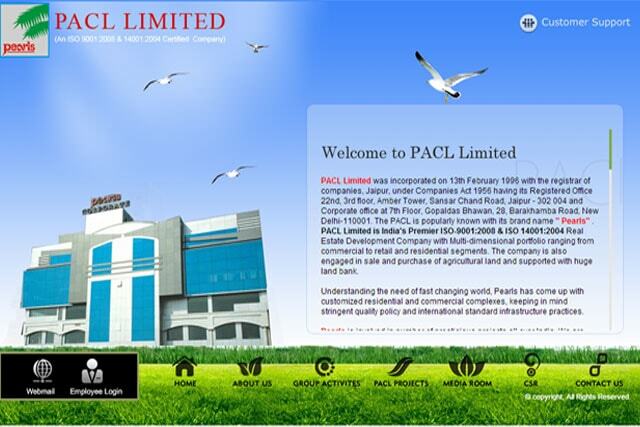 Facing a Sebi order with charges of running an illicit money pooling scheme worth about Rs 50,000 crore, Pearl Agrotech Corporation (PACL) on Sunday said it will approach the Securities Appellate Tribunal (SAT) against the directive of the capital markets regulator. 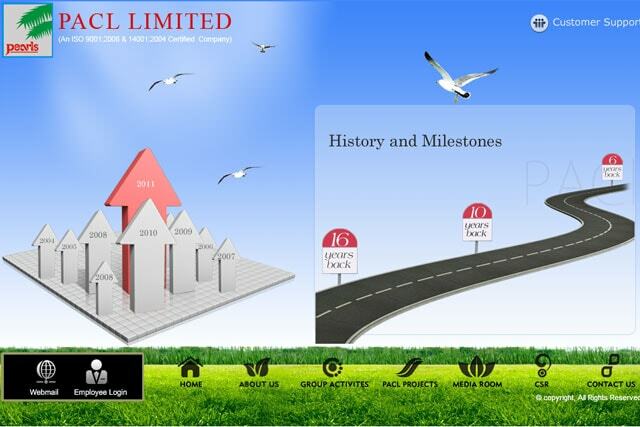 There have been many ponzi schemes in India's history and then there's Pearls Agrotech Corporation Limited, better known as PACL. PACL said it "would also like to remind its customers that it has always kept their interest paramount and would continue to do so". 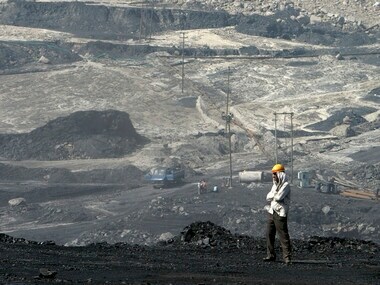 FTIL owns 26 percent in commodities bourse MCX and has a 70 percent stake in MCX-SX and MCX-SX Clearing Corporation. Even though the Securities Appellate Tribunal (SAT) has dismissed Reliance Industries' appeal against market regulator Sebi in an insider-trading case, the battle for the corporate house is far from over.